Unemployment will then rise, GDP growth will decline and house prices will drop sharply along with this. If Labour form a Coalition with the Liberal-Democrats or SNP, the outcome will be the same since all three parties have left wing policies. continued implementation of pro-business policies. 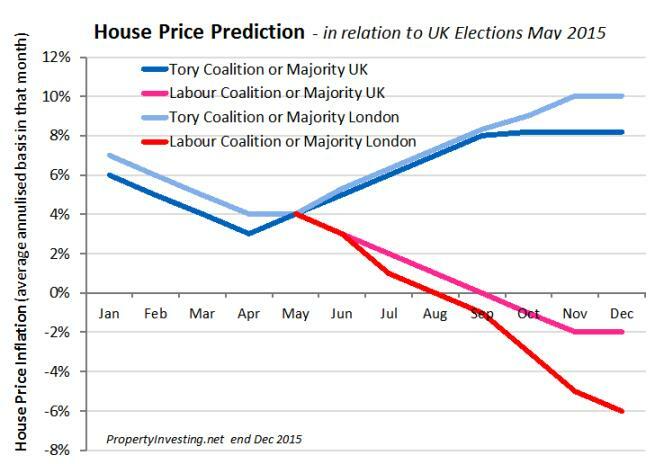 Risks: This is the key risk for property investors in the next year or so - a Labour victory. It is about 50/50 that Ed Miliband will be the next prime minister in our view simple because there are so many people that seem to like his populist anti-business rhetoric. 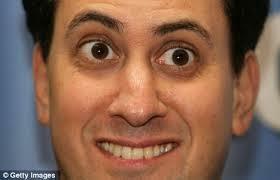 Despite Ed Miliband being completely out of touch with his mainstream Labour voters being a London based career politician (who's never had a non political job) from a posh Oxbridge background and having socialist policies far to the left of New Labour - we still think there are enough supporters in urban areas to elect him as prime minster. 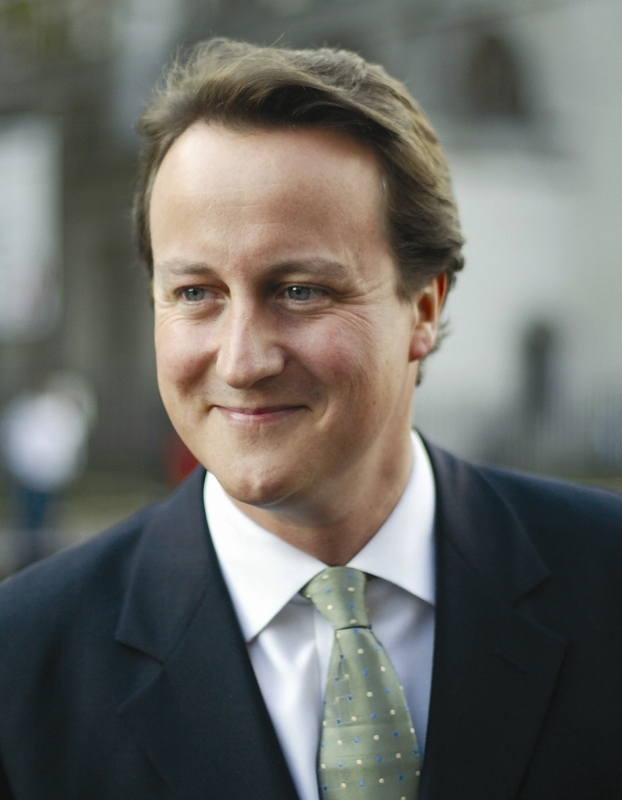 UKIP have divided the centre-right vote and could let Labour in through the back door.